The lack of psychological knowledge in a person, the lack of a psychological culture very often becomes the cause of various intrapersonal and interpersonal conflicts. Psychological service is an integral part of any modern educational system. Its main goal in the university is to promote the professional development and personal growth of students, to ensure the psychological security of students, to support and strengthen their mental health, to create favorable socio-psychological and psychological-pedagogical conditions for educational activities. psychological help in timely adaptation to the changing socio-psychological conditions of life. 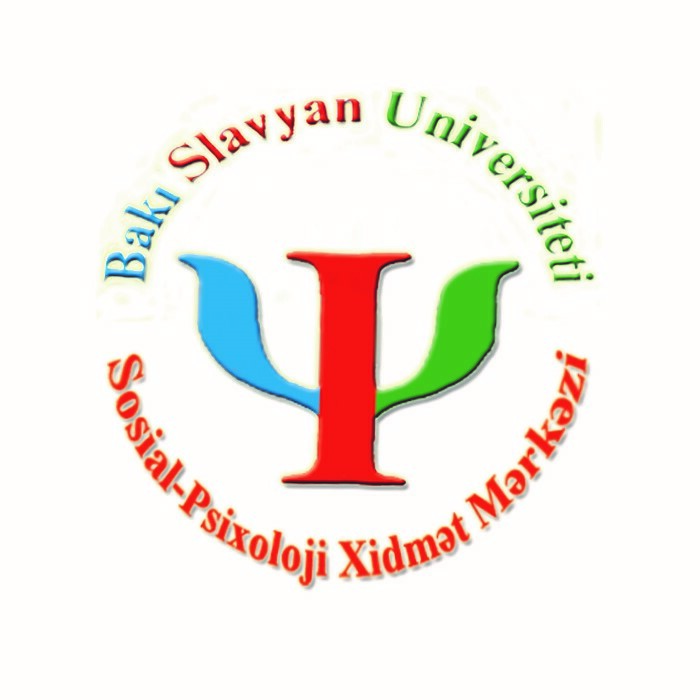 Psychological service (center) is created on the basis of the Chair of Pedagogy and Psychology of the University. The work of the Service is supposed in the mode of accompanying the educational process of the university. ensuring the leading role of the university in the whole system of continuing education, in the economic and cultural life of the region. Commencement of the project: «Actual problems in practical psychology» under «The Socio-psychological service center». Aim: The student 's empathy, the excitement of new experiences in practical psychology. 22.10.15 - Assoc. GasanovaGulnara "Psychology of communication" - seminar-training. 02.11.15. JafarovGeidar - «Improvement of the content of education with valeological and didactic factors". 19.11.15 - RamilNajafli - "Breathing techniques"
04.12.15 - BabekBairamov - "NLP - Technology for Success and Prosperity!" 24.11.16 - Cand.med. AbbasovParviz "Treatment of obesity"
24.06.17 - The event, organized jointly by the Center of «Sağlamgələcəkmərkəzi » on the theme: «Actual problems of the modern family». 26.10. 17th Scientific and Practical Seminar "Actual Problems of Modern Psychology"
05.03.18 – Mamed-Zade Suleiman is a psychotherapist. The topic of the seminar is "Fundamentals of EMDR Therapy"